Spring has definitely spring here. The flowers are gorgeous and the air is perfumed. I am very excited about two pattern I recently received from Fashion in Harmony. 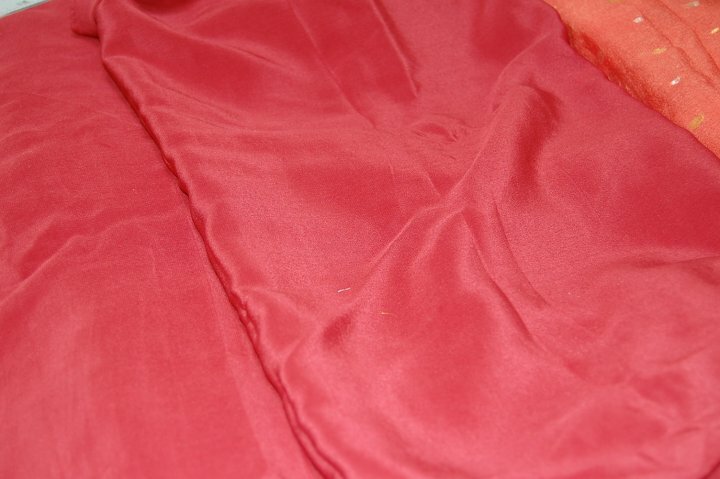 They are designed to have the fabric falling on the bias but the seamlines are on the grain for easier assembly. They are very clever, particularly the wrap blouse. 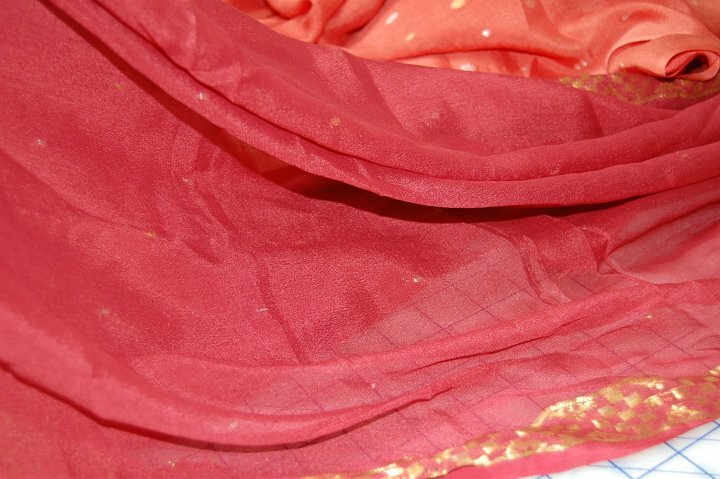 I have some silk fabric that I got at the Punjabi Market in Vancouver that I have been struggling to find a pattern for. Nothing seemed worthy of it….until now. First step: find some fabric to make a muslin. hmmmm.